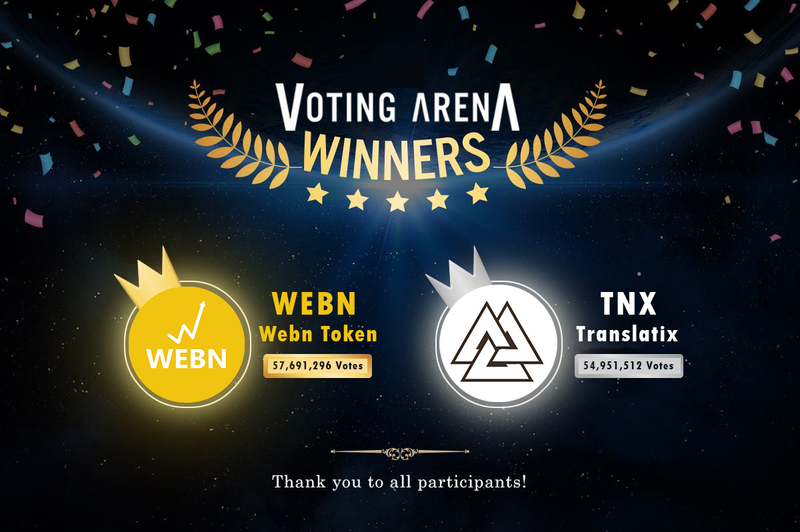 WEBN and TNX win the Voting Arena. 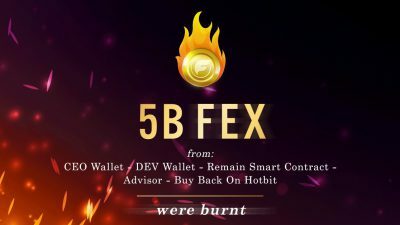  Congratulations to WEBN and TNX for winning our FIDEX Voting Arena. 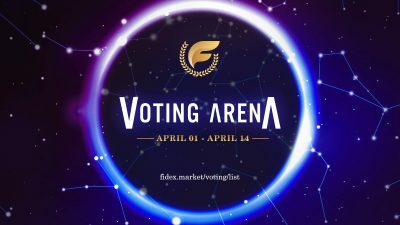  The Voting Arena ended successfully on March 14th and we are pleased to announce that the winners are WEBN & TNX. 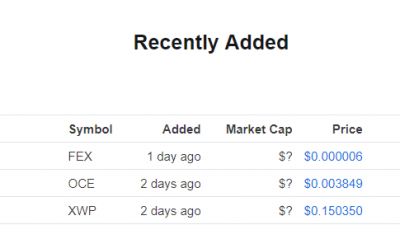 We would like to thank their communities for promoting and voting WEBN & TNX to the top 2 positions. 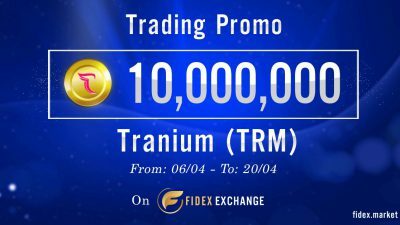  The exact time for listing WEBN & TNX will be announced soon! 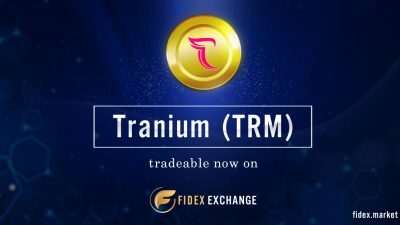 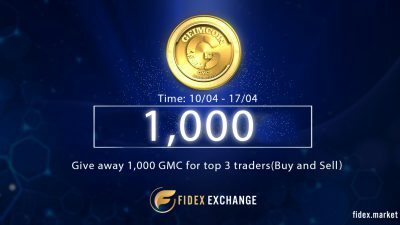 Let’s share for a better Fidex!